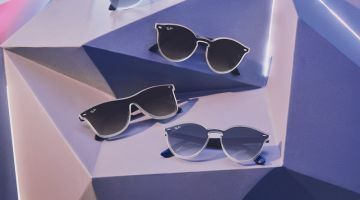 Ray-Ban launches a new campaign for 2019 called, #ProudtoBelong. 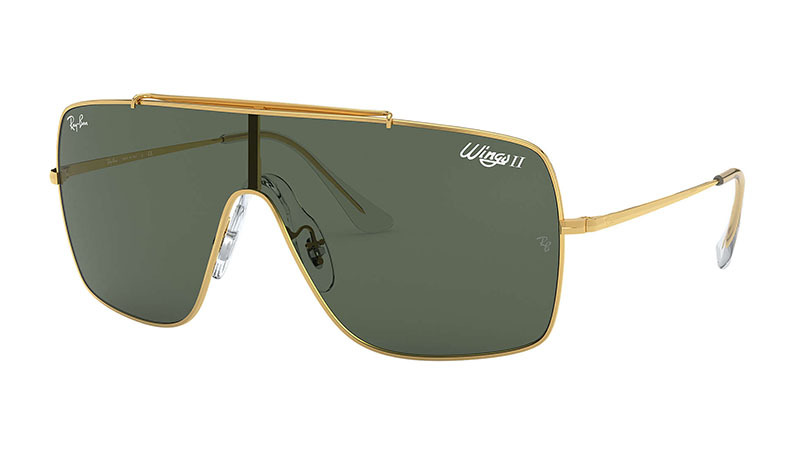 The eyewear brand spotlights its classics as well as updated styles for now. 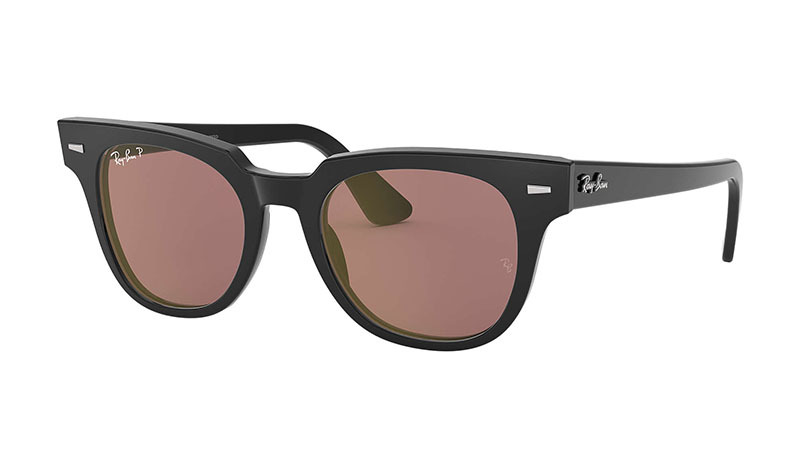 From the classic Wayfarer to the Square Evolve, get ready to rock the warm weather season. 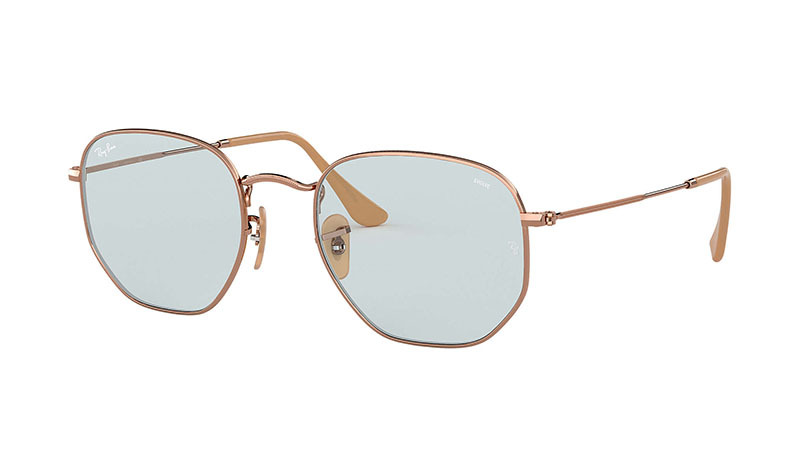 Metallic accents as well as gradient lenses take the spotlight. Whether looking for cat-eye shapes or square frames, there’s shades for everybody. 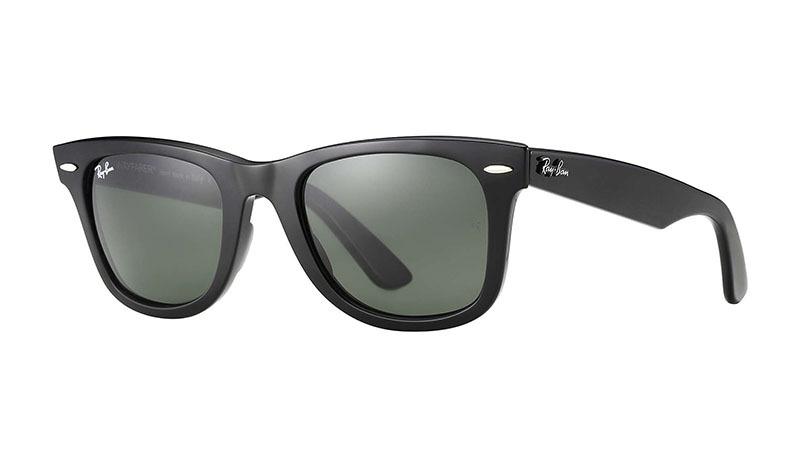 Check out our fave sunnies below, and shop more styles at Ray-Ban.com. This classic silhouette dates back to 1952, and goes perfectly with just about any outfit. Channel retro vibes in these oversized, square sunnies made with gradient lenses. 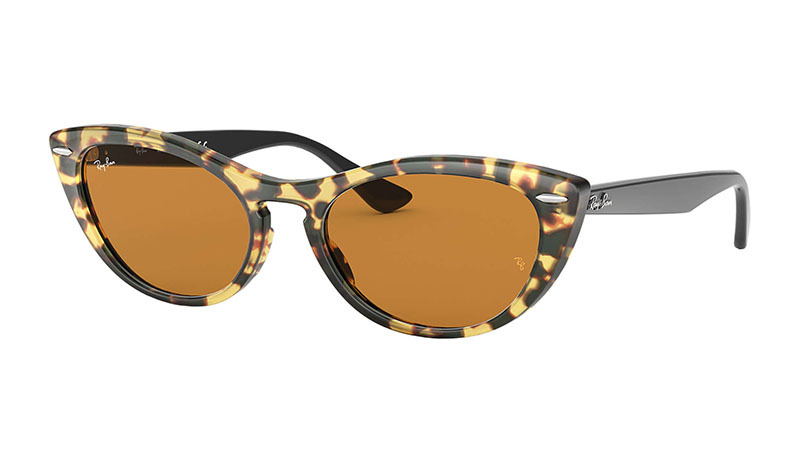 A vintage cat eye frame features a spotted outerwear with a keyhole bridge. Make a statement with a shield inspired silhouette that comes with a flat double bridge. 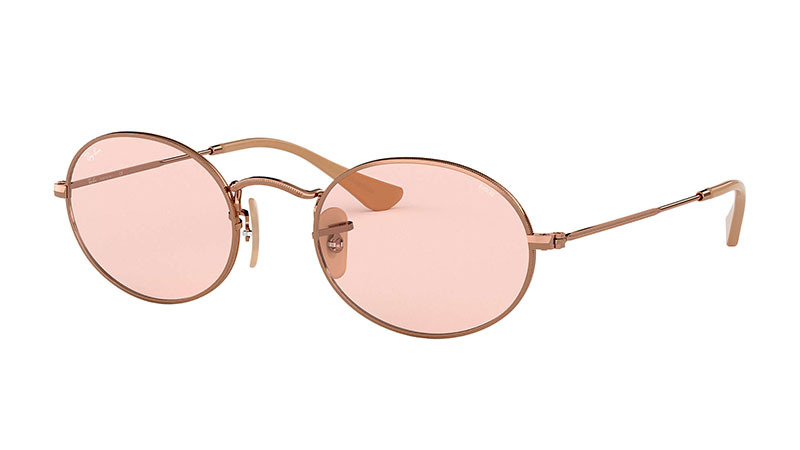 These chic oval frames feature a copper outer along with colorful lenses. 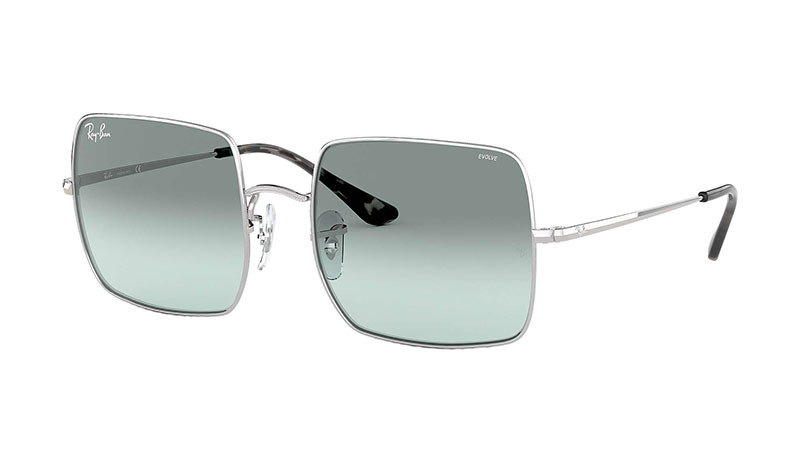 Look like a rockstar in sleek shades that come with blue lenses and metal frames. Keep it cool in square sunglasses that channel a 1960’s vibe with purple lenses.